Ohio State fans (and coaches throughout the profession) are excited for Tom Herman; but also want to know what Urban plans to do to fill the offensive coordinator role at Ohio State. Let me preface this by saying that we haven’t heard from Urban and aren’t aware of any public comments he has made about this yet; but here are my thoughts. First, as we expected, Tom Herman will continue to call the offense through Ohio State’s playoff run; but will, appropriately, shift his focus full-time to Houston following Ohio State’s final game. Herman, Urban and the collective offensive staff have created a unique offensive identity and while they will always seek to improve upon what they have, we don’t see them brining in a new coordinator from outside the program as this time. We anticipate Urban promoting co-offensive coordinator Ed Warinner to offensive coordinator. There has been some speculation out there that receivers coach Zach Smith might move to quarterbacks. We don’t see that as the most likely scenario. 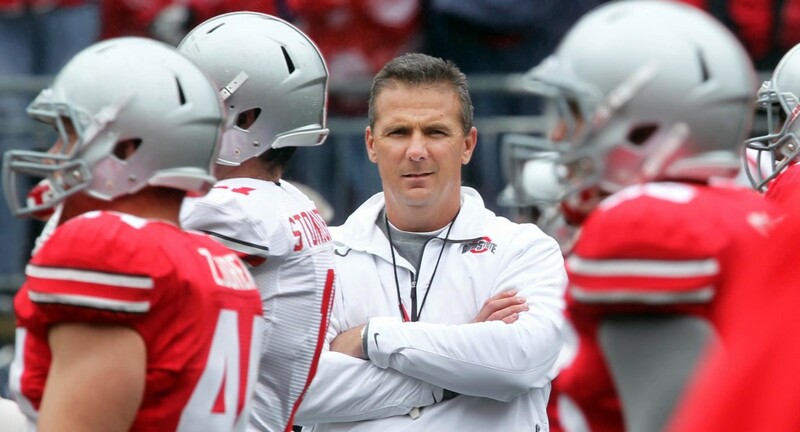 We would expect Urban to look to bring in a new quarterbacks coach. No pressure on the new guy, Tom Herman set the bar…well, good luck with that. As more becomes official we’ll keep you posted as always on The Scoop.